Q1: Can I use HPE0-J79 exam Q&As in my phone? Yes, PassQuestion provides HPE Master ASE HPE0-J79 pdf Q&As which you can download to study on your computer or mobile device, we also provide HPE0-J79 pdf free demo which from the full version to check its quality before purchasing. Q2: What are the formats of your HP HPE0-J79 exam questions? 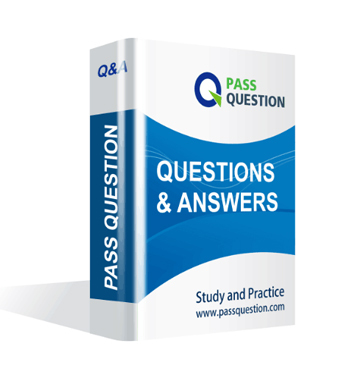 PassQuestion provides HP HPE0-J79 exam questions with pdf format and software format, pdf file will be sent in attachment and software file in a download link, you need to download the link in a week, it will be automatically invalid after a week. Q3: How can I download my HPE0-J79 test questions after purchasing? We will send HPE Master ASE HPE0-J79 test questions to your email once we receive your order, pls make sure your email address valid or leave an alternate email. Q4: How long can I get my HPE Master ASE HPE0-J79 questions and answers after purchasing? We will send HPE Master ASE HPE0-J79 questions and answers to your email in 10 minutes in our working time and no less than 12 hours in our off time. Q5: Can I pass my test with your HPE Master ASE HPE0-J79 practice questions only? Sure! All of PassQuestion HPE Master ASE HPE0-J79 practice questions come from real test. If you can practice well and get a good score in our practice Q&As, we ensure you can pass your Architecting Multi-Site HPE Storage Solutions exam easily. 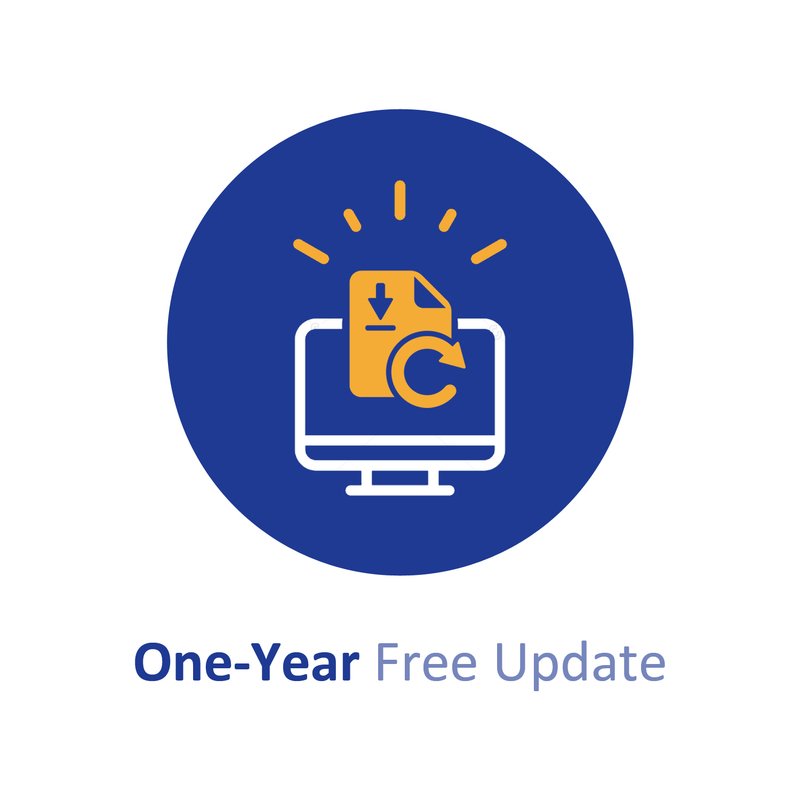 Q6: How can I know my HPE0-J79 updated? Q7: What is your refund process if I fail HP HPE0-J79 test? If you fail your HPE0-J79 test in 60 days by studying our study material, just scan your score report and send to us in attchment,when we check, we will give you full refund. Which resource can be used to verity storage system support when using HPE FlexFaDnc 5900CP switches in a solution design'? Which information should be collected and analyzed when discovering customer expectations for replication performance? You are planning an HPE StoreVirtual architecture based on a customer¡¯s physical site configuration. The customer has three physical sites and wants to span the cluster between two of them. All sites should be peers. What should be done to meet the requirements? A. Configure a Failover Manager in the third physical site. B. Configure the cluster to span both sites, and configure one site as they primary site. C. Create a logical third site to provide a Failover Manager. D. Configure a Failover Manager in each physical site. D. F_Port error counters are cleared. Your customer needs highest performance and moderate availability in their StoreVirtual solution. Click on the Network RAID you should recommend. D. The shared links between the controller node and each ot the other nodes operates at 4 GB's full duplex to adequately support the clustering of controller nodes and movement of data between nodes. At which level is an HPE 3PAR StoreSeiv Reduplication performed? You are planning an HPE StoreVirtual architecture based on a customer¡¯s physical site configuration. The customer has two physical sites and wants to span the cluster between them and requires that all sites should be peers. What should be done to meet this customer¡¯s requirements? A. Configure a Failover Manager in each physical site. B. Configure the cluster to span both sites, and configure one site as primary site. C. Create an additional logical site at each physical site with a Failover Manager. D. Create a logical third site to provide a Failover Manager. You are designing a Fibre Channel storage solution for a customer who is currently attaching all hosts through the Ethernet and the TCP/IP protocol. What is an advantage of choosing Fibre Channel over TCP/IP? What should you mention to the customer to address this concern?